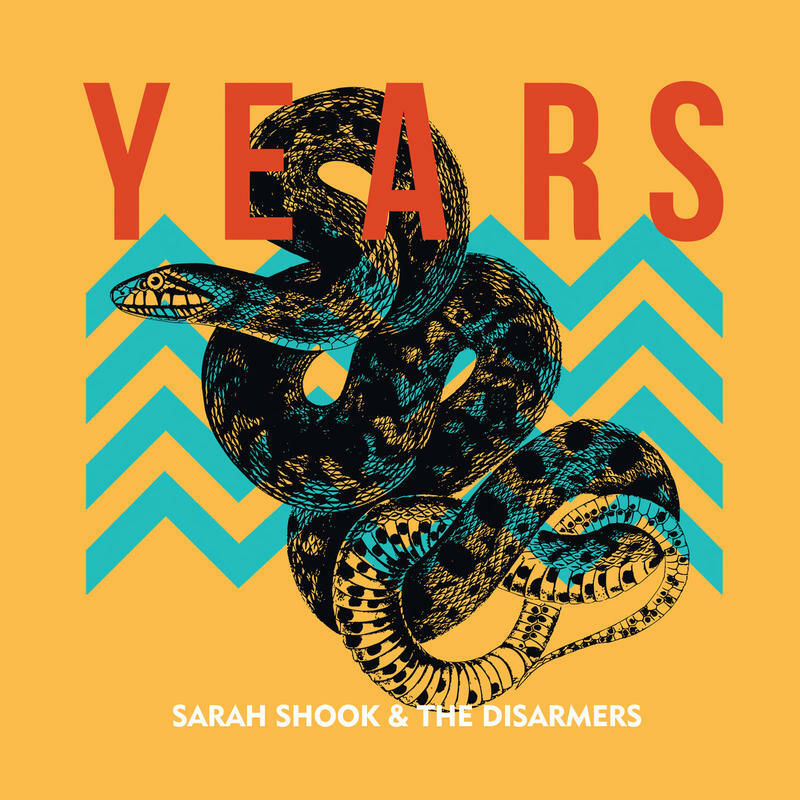 Afternoon Ramble Featured Album, Sarah Shook & the Disarmers, "Years"
"Years" by Sarah Shook & the Disarmers is this week's featured album on the Afternoon Ramble. Listen to the song "Lesson" on their record, and tune into AR Monday through Friday from 1 - 5 PM to hear more. 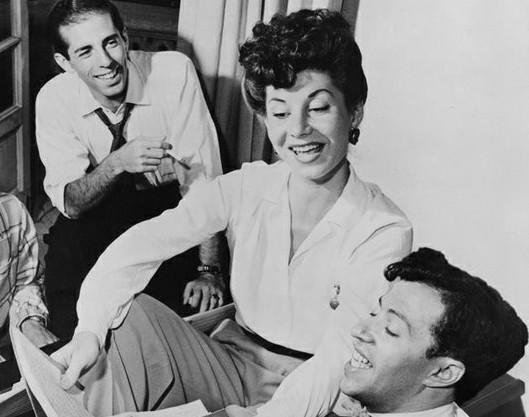 We're joined by Deborah Grace Winer to celebrate those great ladies--Betty Comden, Dorothy Fields, Carolyn Leigh and more--in anticipation of the concert "Baby Dream Your Dream" at East Hampton's Guild Hall on July 8th. This Sunday at 3 PM, live or streaming. 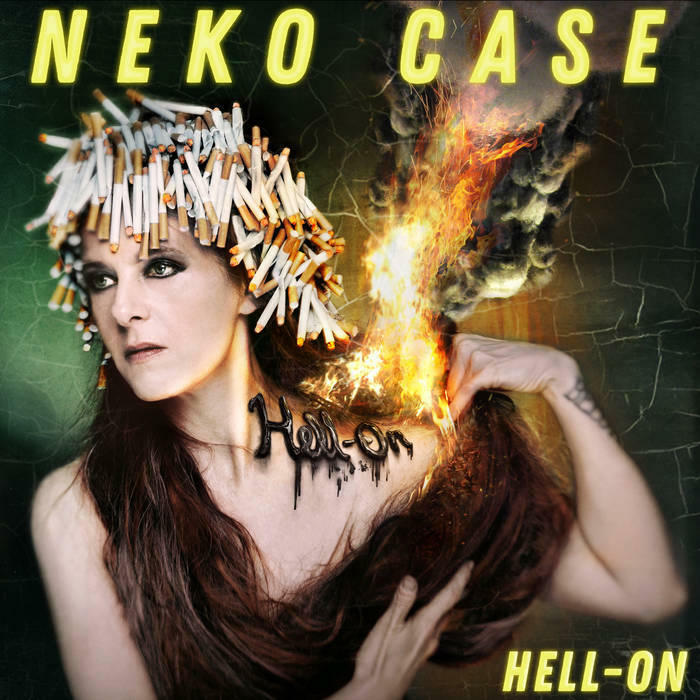 Afternoon Ramble Featured Album, Neko Case, "Hell-On"
"Hell-On" by Neko Case is this week's featured album on the Afternoon Ramble. Listen to the song "Bad Luck" on her record, and tune into AR Monday through Friday from 1 - 5 pm to hear more.